The thought of a modern smartphone, capable of putting the world’s knowledge in the palm of your hand, priced at only $150 is kind of ridiculous, isn’t it? 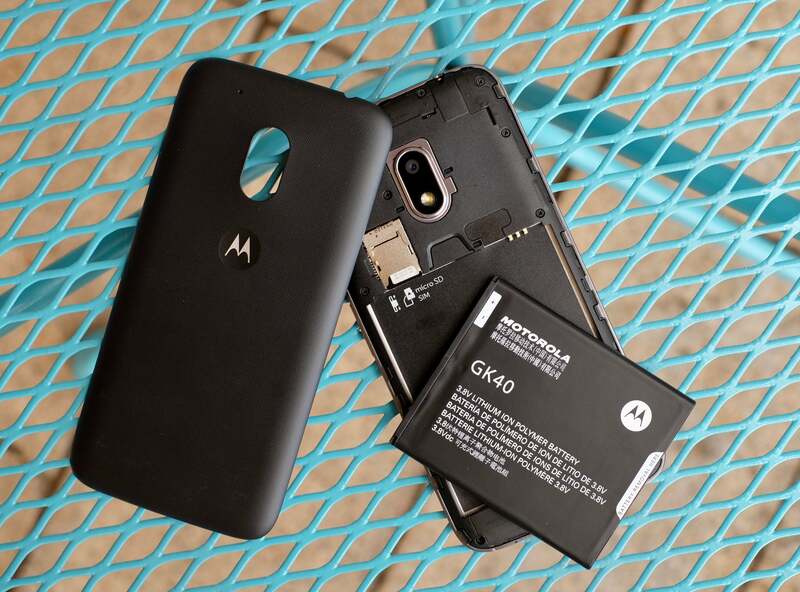 Motorola’s latest entry-level model is the Moto G4 Play, a $150 device that’s a cheaper, less-well-equipped device when compared to the other two devices in the “G” line: the G4 and G4 Plus. Just how much phone do you get in a phone that costs $10 less than Apple’s wireless AirPods? Let’s take a look. 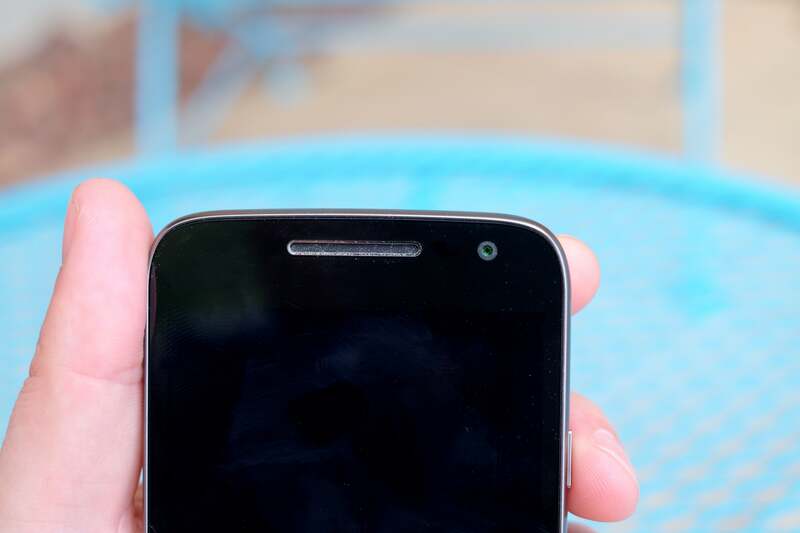 The G4 Play is one of three devices currently available through Amazon’s Prime Exclusive Phone program. In exchange for a discount on the phone, Amazon preloads its suite of apps and displays ads on the lock screen of the phone. 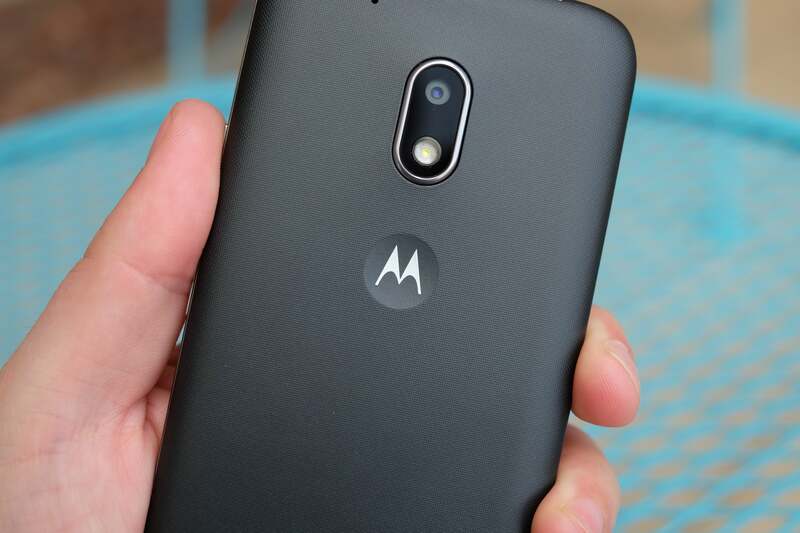 The standard Moto G4 is also part of Amazon’s program. 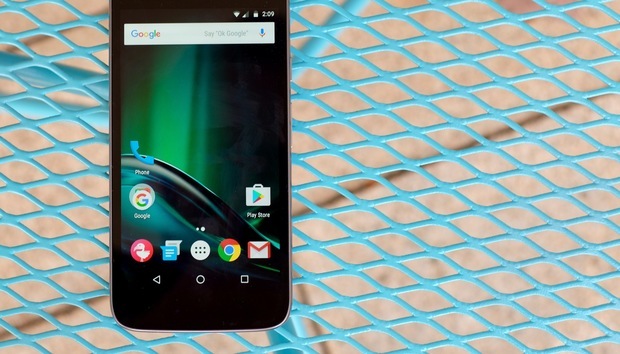 The G4 Play I used for my review wasn’t from Amazon, but I have used the $50 Blu R1 Amazon Prime Phone. It had a handful of Amazon apps preinstalled, including Prime Video, IMDB, Amazon Photos, the Kindle app, and the Amazon Shopping app (naturally! ), and a few additional apps. Amazon’s ads on participating phones aren’t intrusive, displaying on the lock screen just below pending notifications, or occasionally taking over the lock screen with a full-screen ad when you don’t have any waiting alerts. Although, the ads don’t appear to be as targeted as the ads I’ve seen on my Kindle Paperwhite. If I was in the market for the G4 Play, I would have zero hesitation in going with the Amazon Prime model and saving $50.